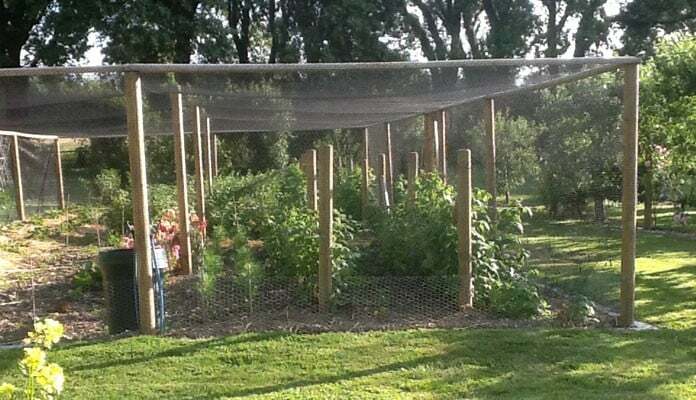 You can introduce a rugged, natural look to the kitchen garden with a Timber Fruit Cage. Being tough, rough and ready, they will really enhance the more classic style of the garden. "The cage is excellent. 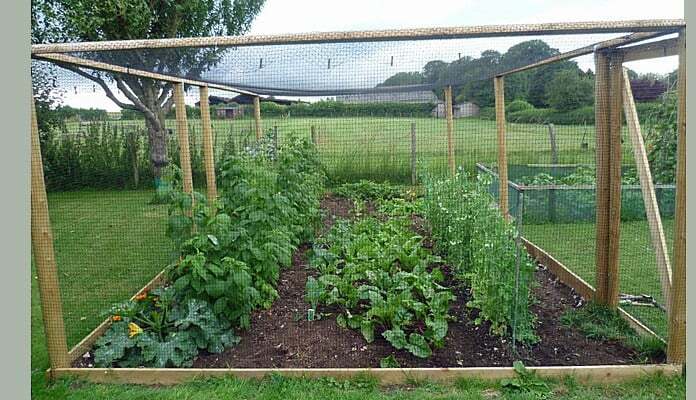 All came together well and really adds to the garden". 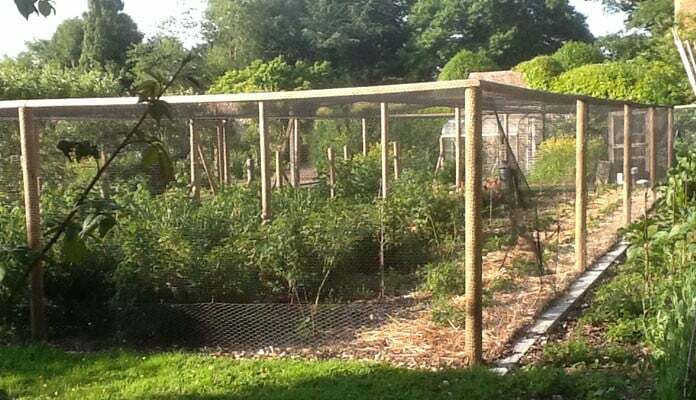 "I attach a photo of our fruit cage, with which we are delighted. 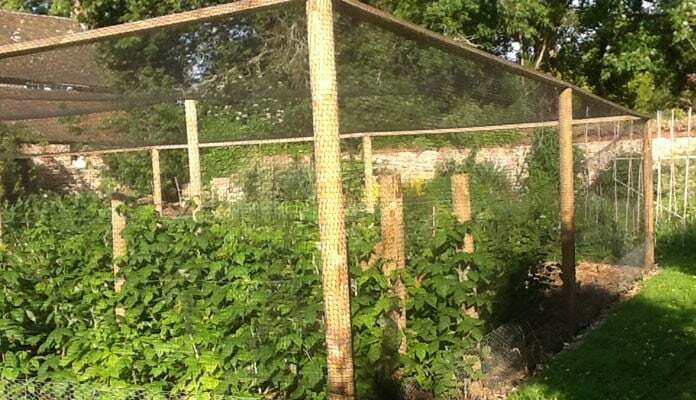 The raspberries are safe from marauding blackbirds, the peas from the greedy pigeons and I can shut myself away in it when the dog is too persistent with her requests for ball-throwing."